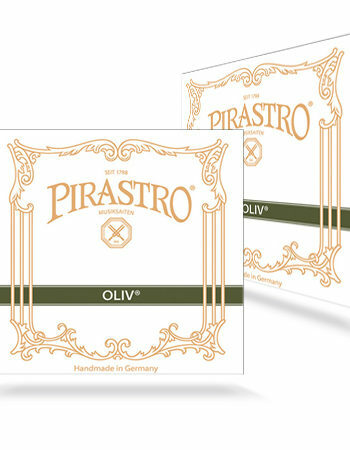 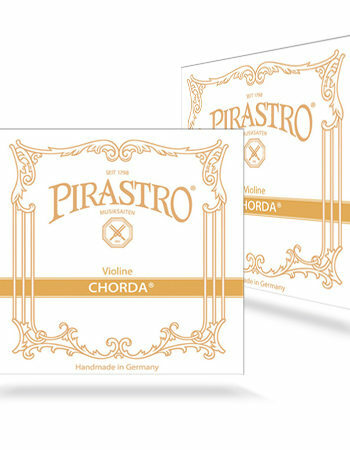 The elegant sound of the new Evah Pirazzi Gold cello string set is clear and full with plenty of character. 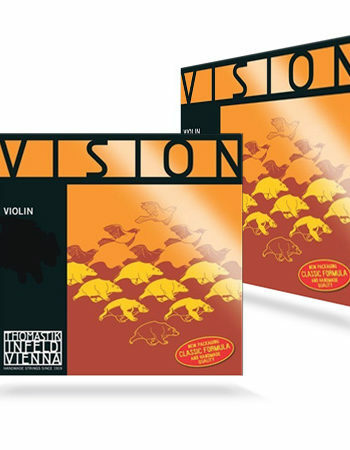 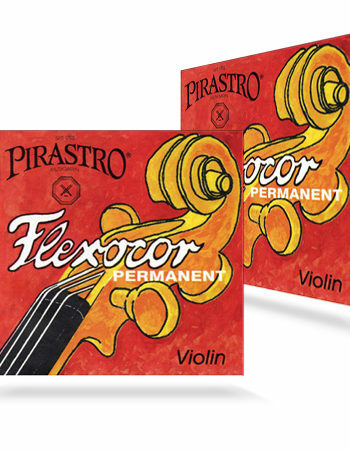 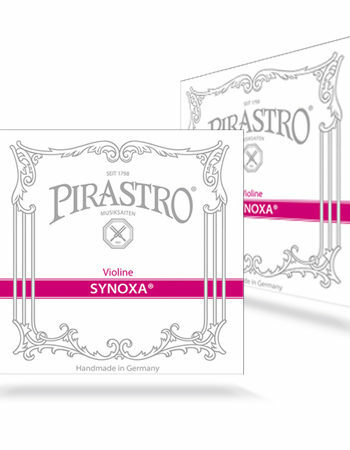 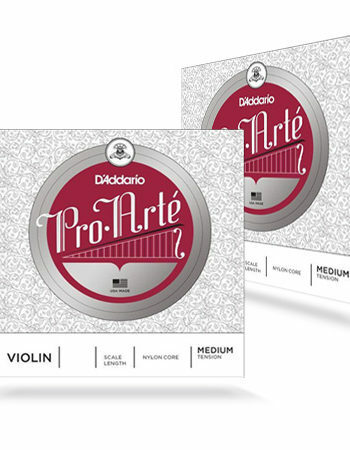 These new steel strings provide a variety of overtones with great projection â without any metallic sharpness. 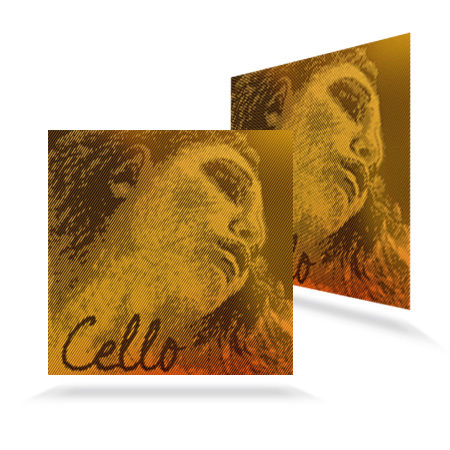 Each Evah Pirazzi Gold cello string has its own individual character and at the same time combine to make a wonderfully harmonious set.